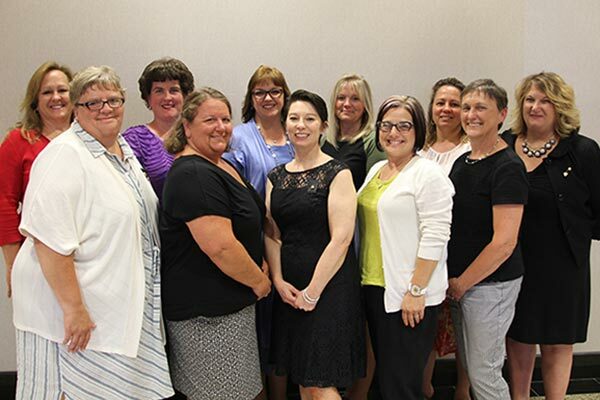 Leadership | Kappa Kappa Kappa, Inc.
With a staff of two part-time employees and dedicated state volunteers numbering more than 75, Tri Kappa provides support for its Active and Associate chapters to thrive as well as supporting state wide projects for charity, culture, and education. When State Convention is not assembled, Council is authorized and empowered to transact all business and financial matters pertaining to this organization. 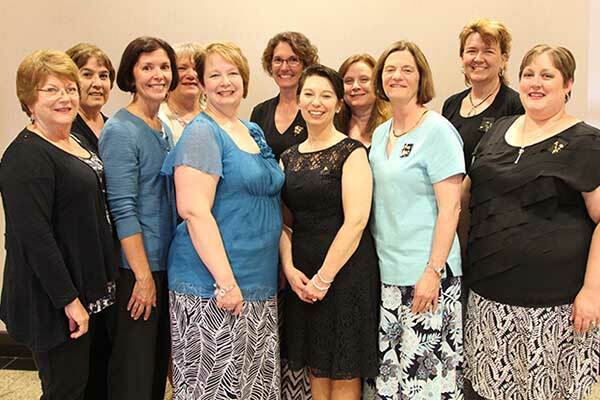 Members of Council are elected by voting delegates at Tri Kappa’s State Convention every two years. Each of the 12 provinces in Indiana is overseen by a Province Officer who is appointed every two years. Every two years state officers and committee chairs are appointed to oversee the variety of initiates of Tri Kappa at the state level.